Welcome to "INVITE Central!" 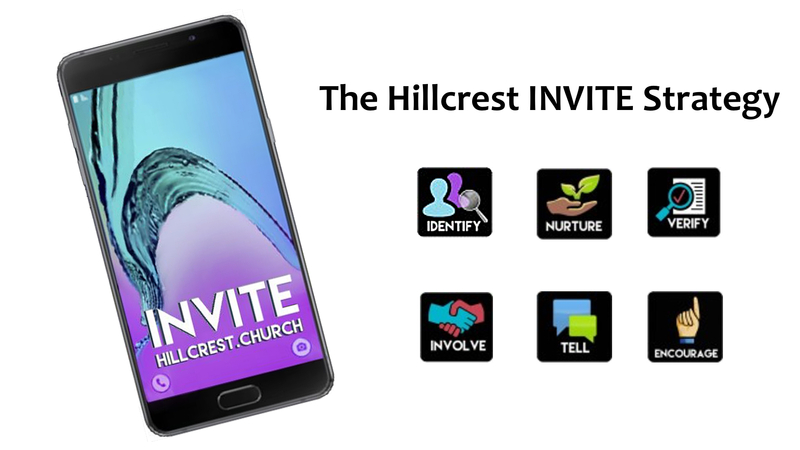 From here you can access all the information you need to make the INVITE Strategy a part of your Great Commission Lifestyle. May God bless you richly, empower you greatly and walk with you closely as you take his Great Commission personally!